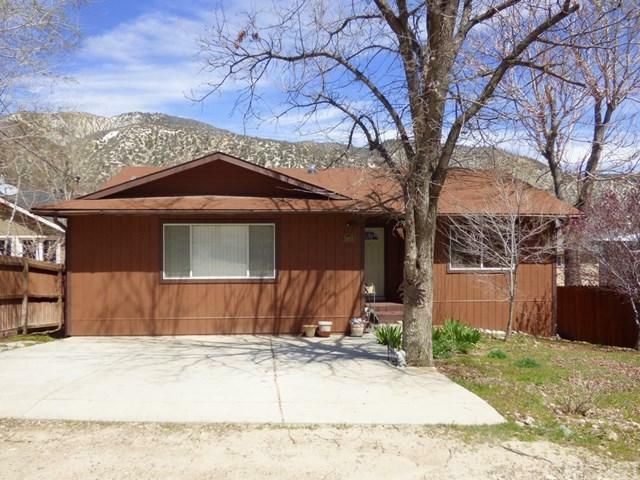 Come check out this newer Frazier Park home. Built in 2004. 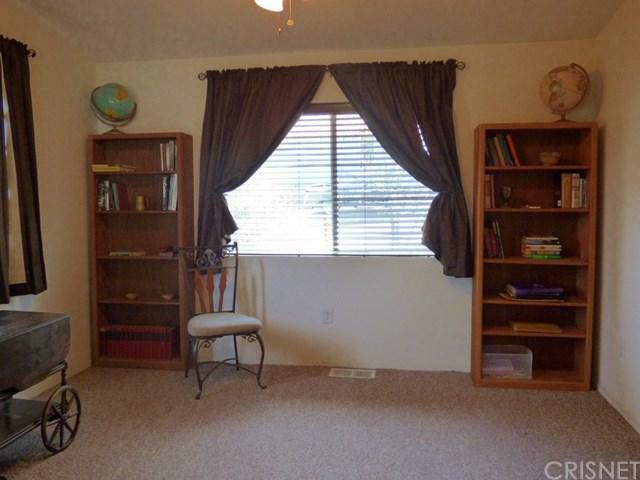 This spacious 2 bedroom home has over 1400 square feet, with two bedrooms, 1 3/4 baths. Keep warm in the winter by the gas fireplace in the large living room, no need to cut & haul wood! 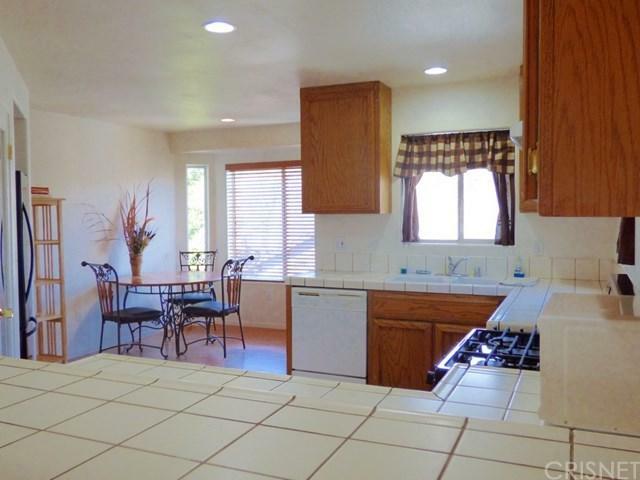 Very nice kitchen with lots of cabinets, counter space, & a pantry. 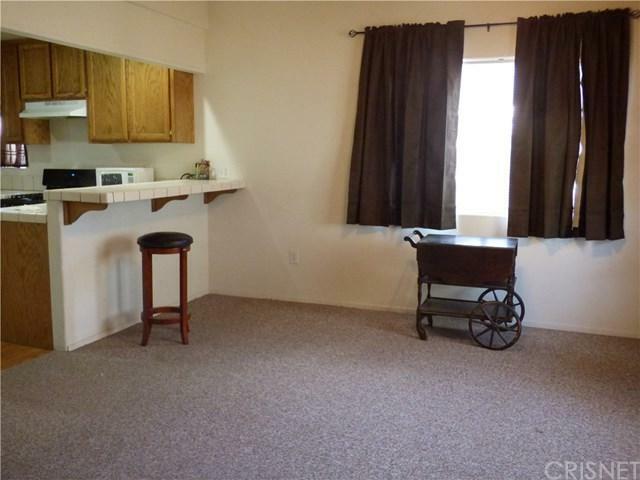 Washer, Dryer, Stove, & Refrigerator are all included. Unfinished basement with room for a workbench and extra storage. Just a block from the Park & Library, and walking distance to the Post Office & Museum.